These are heartfelt and touching Mothers Day messages for your own mom. Thank You for everything mom. You’re the best. 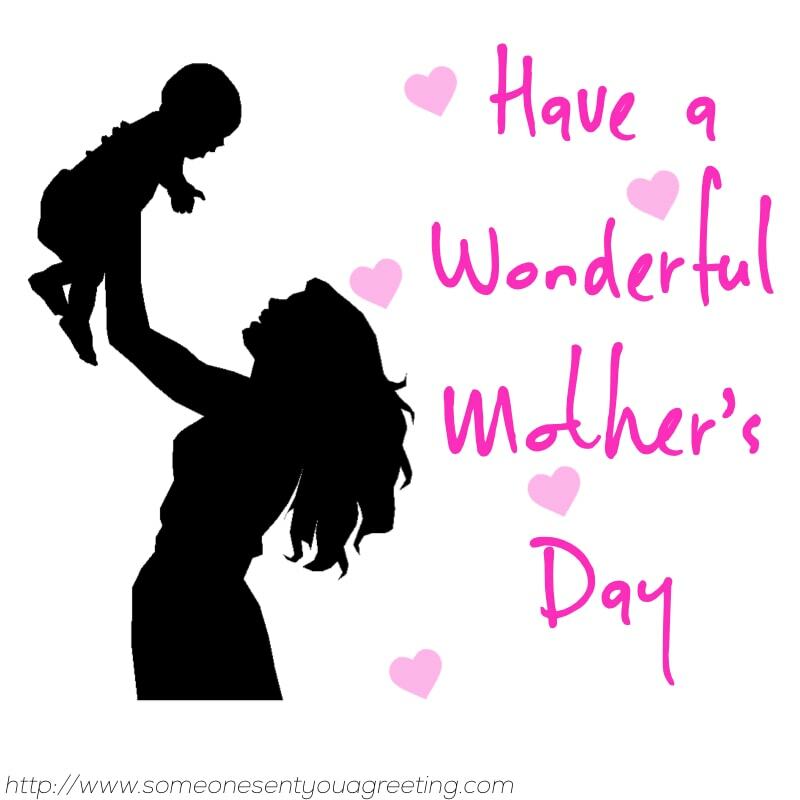 To the most amazing mom in the world! Happy Mother’s Day! Hope you have a blast, you’ve earned it! Today is your day and we’re here to make it as special as possible. Happy Mother’s Day! 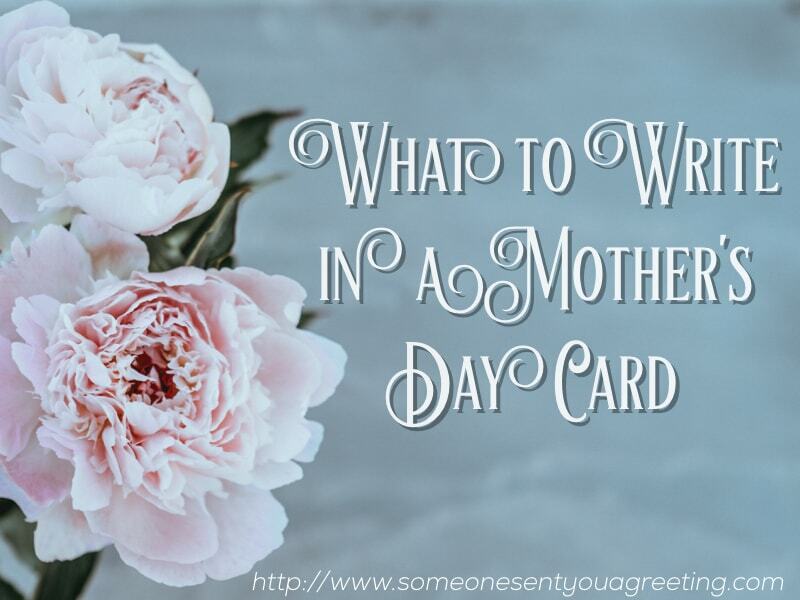 Mother’s Day cards don’t have to just come from the children. If you’re the partner or husband of a mom then you may well want to give a card and gift as well. As for the message, remind her how much you appreciate all she does and how important she is to you/the whole family. Thank you for putting up with such a useless husband! I’m not sure how the family would cope without you. Happy Mother’s Day! You may have a daughter or even granddaughter that has become a mom. 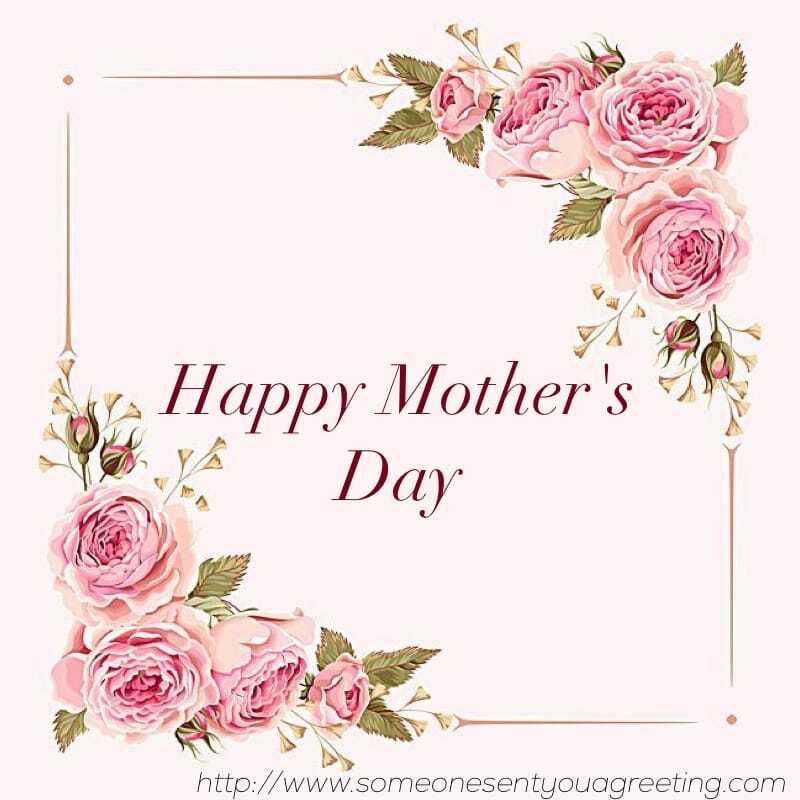 That in itself can be extremely emotional, so celebrating her being a mom on Mother’s Day requires the perfect card and message. Remember, she’s the reason you have those lovely grandchildren! Now you’re a mom I wonder if you know how much I love you and how joy you’ve bought us. I know I should be wishing you a Happy Mother’s Day but instead all I want to do is thank you for the beautiful grandchildren! You’re doing a fantastic job as mom. Keep up the good work. I can’t quite believe my little granddaughter is a mom now. You’ve grown up so fast. I’m really proud of how well you’re doing as a mom. Your sister may well be a mother as well so is deserving of a Mother’s Day card. You might even find you’re both becoming mothers at the same time. You’re an awesome mom sis, keep it up! I love the fact we’re both moms and can celebrate Mother’s Day together! Hope you’re enjoying your Mother’s Day – it’s probably the only time you get off! Being a new mother will be an exciting but daunting time. You can help by encouraging her and making a first Mother’s Day that bit extra special. You’ve got a whole lifetimes worth of Mother’s Day to come. Enjoy the first! Congratulations on your first Mother’s Day. You’re going to make such a great mom! This will be the first of many amazing days celebrating you as a mother. You deserve it.